Transmission by conduction or conductivity diffusion tests are carried out to determine the levels of electromagnetic pollution emitted by the transmission to the telecommunication or power grid to which an electrical or electronic device is connected. In this test, the voltage and current values ​​of the electrical or electronic equipment or system are measured. Voltage values ​​are measured by LISN (Line Impedance Stabilization Network) and current values ​​are measured by current probe. The electrical appliance generates electromagnetic energy while an electronic device is operating, and a certain amount thereof is directed to the power cord of the device. In order to limit the amount of interference the device can return to, it is necessary to measure these emissions in laboratories. This value is usually between 150 kHz and 30 MHz. 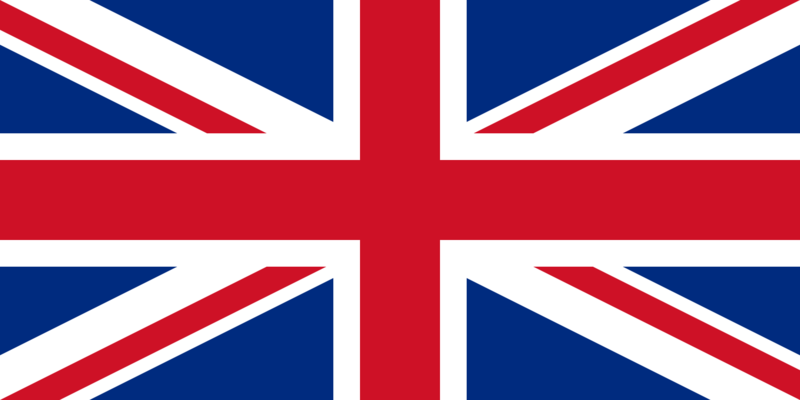 International standards generally apply this value. However, this frequency range may be higher or lower for certain standards. These measurements have been made to ensure that the power supply remains relatively clean and will not affect other devices in the vicinity. In summary, a device carries out electromagnetic radiation via conductivity through lines such as energy, data and telecommunications. With the tests performed, the level of this diffusion is determined and compared with the limits in certain standards. 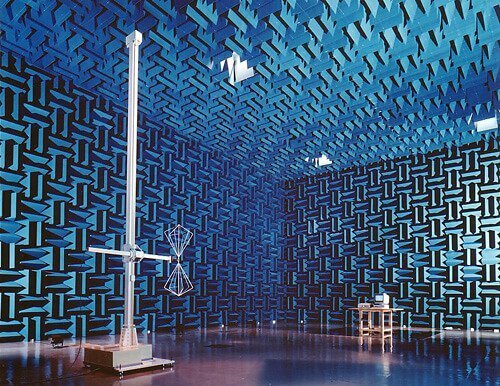 Many electromagnetic compatibility (EMC) tests are carried out in authorized laboratories. Within the scope of EMC tests, our organization carries out the operation emission tests in accordance with the relevant legal regulations, standards and test methods published by domestic and foreign organizations. When you work with Ege Test Center expert teams, we eliminate the margin of error in CE Certification. For detailed information and communication, you can send an e-mail to marketing@egetestcenter.com or fill in the form at https://en.egetestcenter.com/applyonline/ and contact us. Companies that wish to obtain a CE Certificate must apply to the competent and qualified institutions in this regard. Following the application to obtain a CE certificate, the progressive process should be managed very carefully and the company seeking to obtain a document should be directed correctly.Therefore, companies seeking to obtain CE certification should be experts in this field and successfully manage both the process and the conditions that the firm must provide. Btherefore, it is important that companies that want to obtain CE marking should choose companies that have successful and good references. Companies wishing to obtain CE marking should apply to the Certification and CE Certificate organizations.The CE certification bodies determine the scope of the product and its regulations before implementing the application process.Once the product’s regulations have been determined, the standards of the product are determined in accordance with the current regulations.After this stage, it is decided which module to do the certification.In the next process, it is determine which tests are necessary for the product, technical drawings of the product and user manual are examined and necessary actions are taken for creating technical files. After all the processes are completed correctly and completely, the audit reporting and CE certification phase is started. The lack of documentation or reporting in any part of these processes may lead to a prolongation of the process and may bring about various problems. If the device does not have the conditions for obtaining the CE Certificate, it may be necessary to repeat the application process. Therefore, companies wishing to obtain CE certification should apply to organizations that are experts in this field and who closely follow all processes. Note that it may not be sufficient for the device to comply with CE directives for CE marking. It is important to note that in the application process, it is very important that the reporting and the necessary documents are fully communicated. Even if a document that appears to be trivial is missing or the document is not properly edited, it may cause the application to be invalid. 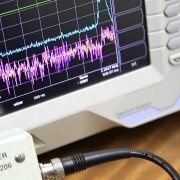 What are the EMC Test and Standards? Today’s world is constantly witnessing technological developments and developing technology brings with it a number of adjustment problems. Technology, which has become an indispensable part of our lives, from phone, computer, toaster, television, cnc machine, electric motors in our daily and business life. 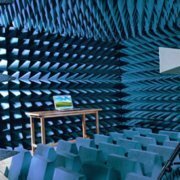 All this is a necessary requirement for the minimum security level of the devices and systems around us, without being affected and affected by other systems and devices in the environmentTests (Electromagnetic Compatibility Test) for testing the systems and devices to meet the required electromagnetic compatibility conditions are called the EMC Test. To give examples of the importance of the EMC test in daily life, television and different electronic devices plugged into the same power outlet, fluctuating on the television screen,mobile phones can affect vehicle ABS systems, leakage of printed circuits, noise on the computer when talking with mobile phone. 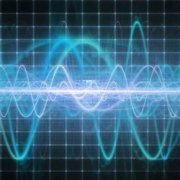 All these negativities will cause malfunction of the products and cause serious accidents.In this respect, Electromagnetic Compatibility is of great importance. The electrical product or electronic product must be made in accordance with the CE Mark / Marking in order to market the machine.It must be in accordance with the mandatory standards established under the 2014/30 / EU Electromagnetic Compatibility Regulation. This compliance should be ensured by testing and reporting according to the relevant standards. In our EMC Test Laboratory you can use EMC Test service according to the relevant standards. 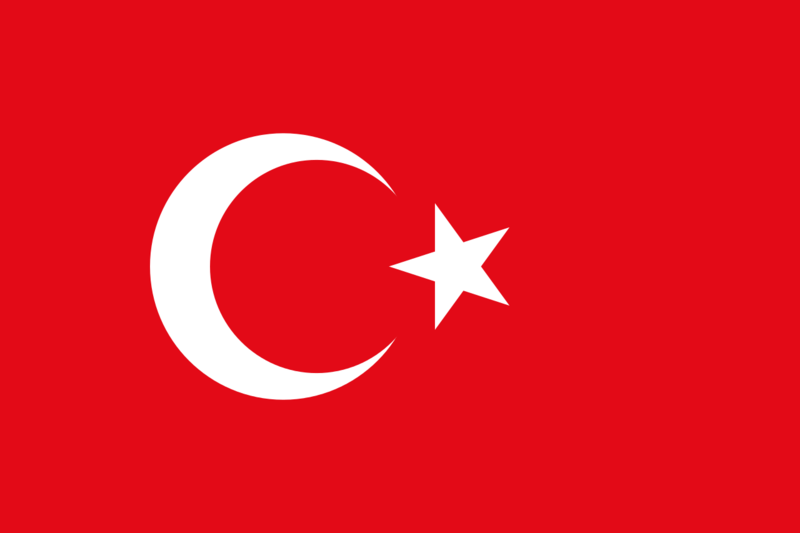 https://en.egetestcenter.com/wp-content/uploads/2019/03/emc-chamber.jpg 275 534 Yusuf Ulas Kabukcu https://en.egetestcenter.com/wp-content/uploads/2017/03/Ege-Test-Center-300x143.png Yusuf Ulas Kabukcu2019-03-11 15:10:342019-03-11 15:10:34What are the EMC Test and Standards?